When we first joined the fire service we were outfitted with all the personnel protective gear we would need to help keep us the safest possible during an incident. This probably included boots, turnout pants, turnout coat, hood, gloves (structural and maybe extrication), a safety vest, and a helmet with eye protection. As we progressed through pre-basic in station lessons and Firefighter 1 certification classes we were taught the proper way to don and doff this equipment, including SCBA. In addition we were taught how to take proper care of our gear and equipment when it became dirty and how to recognize stressors to the equipment that may impact its’ operational effectiveness. We were also taught why and how this gear protects us in all types of environments. 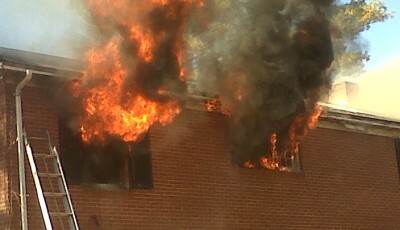 With that said take a look at the fire videos and photos posted on the internet and look around the fireground itself. You will see a lot of poor use of proper personnel protective equipment. Sometimes it is blatantly obvious, other times you need to look hard; but it is there. 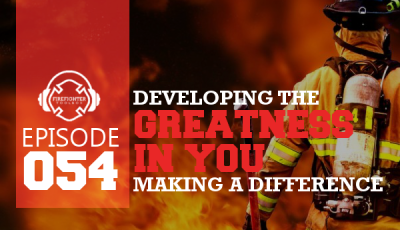 As firefighters we all know that our jobs put us face to face with more hazards than we can count but it seems that we are trending towards a disease of personal safety complacency. Wear those gloves on ALL EMS calls. Use the faceshield that comes with your helmet and/or carry a pair of certified safety glasses. 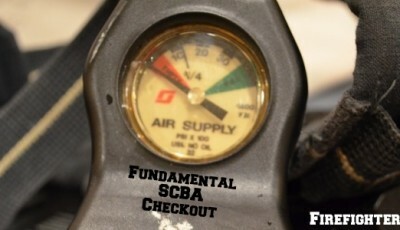 Check your SCBA before and after each use. The smallest nick, scratch, cut or tear could be a potential for disaster on the next call. Wear your SCBA until the atmosphere is cleared. 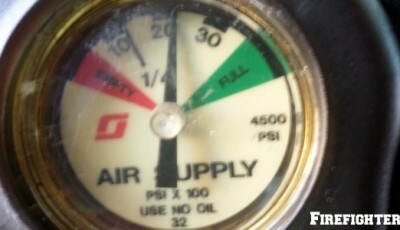 This includes during salvage and overhaul. It’s called IDLH for a reason.In a previous article we learned that the weakest link in our PPE is the facepiece. Take a look around on the next fire scene and note when and how the facepiece is being worn. 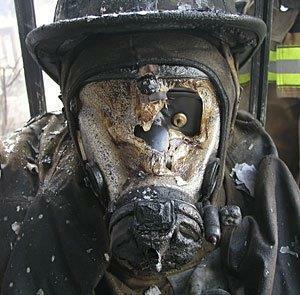 Wear your SCBA properly. This includes wearing the waist straps securely. Dangling waist straps can get hung up and trap you unnecessarily. These waist straps help you carry the SCBA correctly on your back, taking the weight off the shoulders putting it on the hips. Remember complacency can kill. 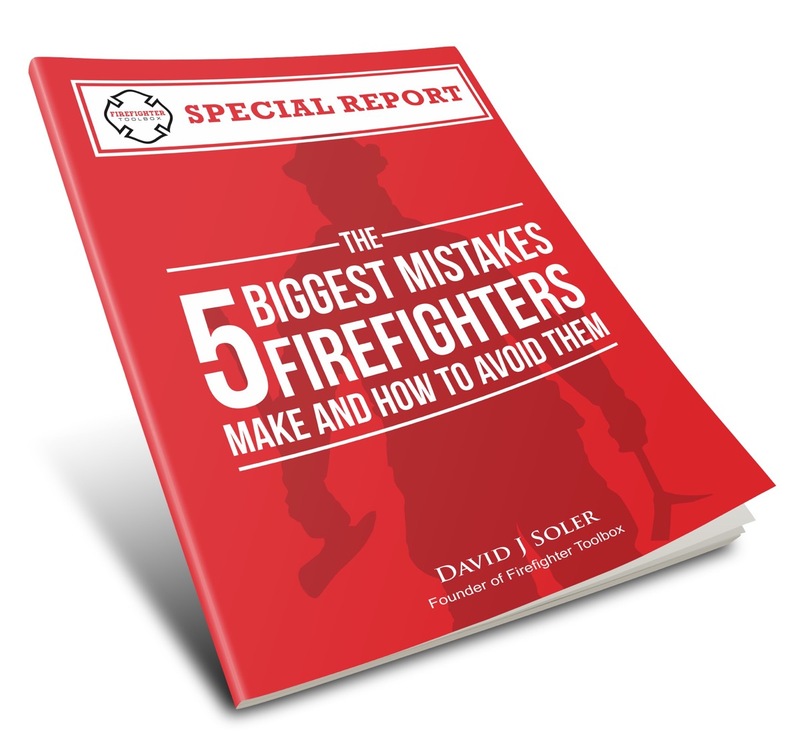 It can kill you and your fellow firefighters who have to come to your rescue. Long term damage to your body can be a possibility by not using your PPE to its fullest. Cancer and other diseases are big health factors to consider. Please don’t let what others say about how you take your personal safety get you down. Taking care of yourself and wearing your PPE to its fullest is the actually the cool thing to do. As you get older you will be thankful when your health and welfare stays on a straight and narrow course. Your family will be thankful as well.